American boy Rob gets Irish girl Sharon pregnant while they hook up for a week while on a business trip to London. 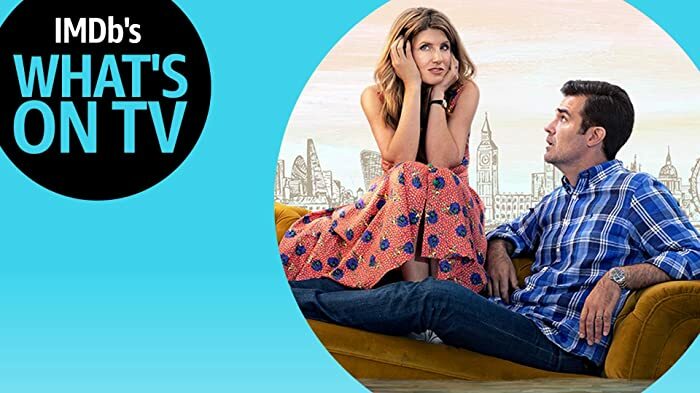 Rob Delaney and Sharon Horgan bring their hilarious, relatable chemistry back to Prime Video in the fourth season of "Catastrophe." Another 9 wins & 14 nominations. | Funniest show I've seen in years! 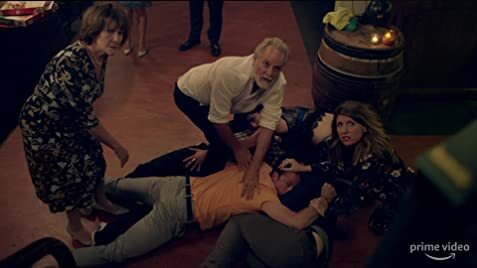 This is the funniest sitcom I have seen in years! Growing up around the New York area and being a huge fan Seinfeld, is maybe why I love this, but I love this even more! I couldn't stop laughing watching this on a British Airways flight coming back to the US from London. I watched 3 episodes on the plane, and watched the rest on Amazon Prime as soon as it was available. I've seen Sharon in other shows, but Rob is new to me and I just love them together! His comments on rationalizing her freak out moments are absolutely brilliant! Watch the first episode, its all you need to get hooked. If you don't like the first, you're a wet rag and stop watching, you won't get the rest of them either. When Sharon Horgan and Rob Delaney promoted the series on Ellen: The Ellen DeGeneres Show (2003), host Ellen DeGeneres said the series made her relieved she didn't have any children herself. Which fact about Carrie Fisher's life surprises you the most?